Elsa Lafuente Medianu a.k.a. Elsa Pataky is a Spanish model, actress, and a film producer best known for her role in The Fast And Furious Franchise as Elena Neves. She has inked 3 tattoos that might inspire you as well. These are not just the body inks but have significant meaning to her. 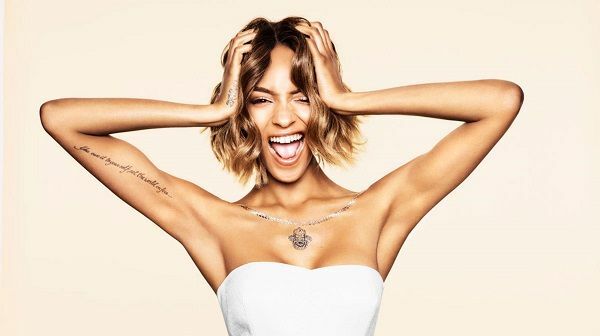 The actress has scribed a simple yet a meaningful tattoo on her right bicep. The Double X is a runa symbol For Inguz which means fertility, also it is a Thor-inspired tattoo. Elsa got this tattoo before meeting her husband Chris Hemsworth and at that time she was 15 years old. “Yes, it’s about Thor and I ended up marrying who plays Thor!” she said. This simply shows that Elsa Pataky and Chris Hemsworth were destined to be together. Elsa also has a “C” inscribed on her wedding ring finger, which was recently inked her husband Chris Hemsworth. She has three vertical black dots inked onto her little finger. 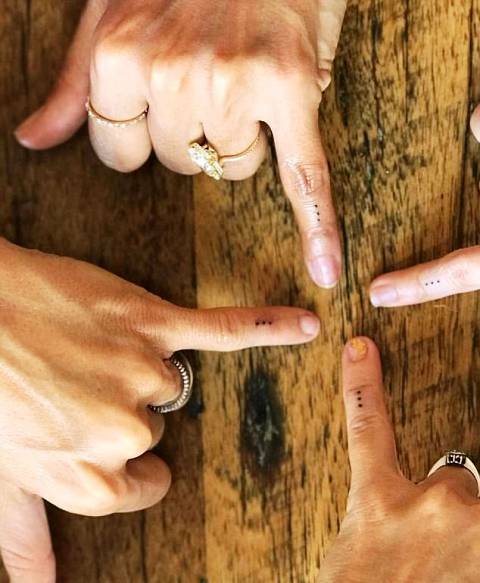 This ink represents her close bond with friends, including Matt Damon’s wife Luciana Barroso, and two other friends. This is a matching tattoo as her friends also got inked with the same tattoo.